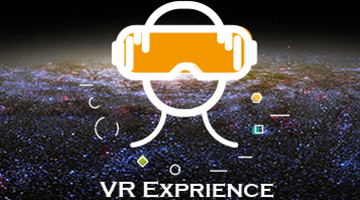 Virtual reality (VR) provides new ways for people to interact with information and media. The Learning Commons offers a VR Room for students to gain immeasurably experience from the enhanced information delivery in three-dimensional and VR digital formats. It is equipped with the two major current VR platforms, the Steam and the HTC Viveport. There are many applications available to enhance students’ learning initiative and experience. No Past Event item found.